The U.S. government spends enormous resources each year on the gathering and analysis of intelligence, yet the history of American foreign policy is littered with missteps and misunderstandings that have resulted from intelligence failures. 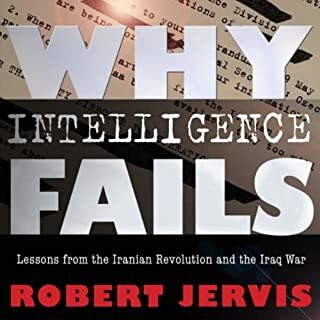 In Why Intelligence Fails, Robert Jervis examines the politics and psychology of two of the more spectacular intelligence failures in recent memory: the belief that the Shah in Iran was secure and stable in 1978, and the claim that Iraq had active WMD programs in 2002. 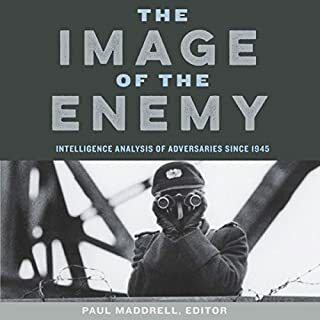 Drawing on declassified documents, interviews with intelligence veterans and policymakers, and other sources, The Image of the Enemy examines how seven countries analyzed and used intelligence to understand their main adversary. 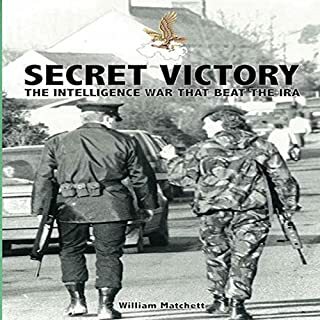 The cases in the book include the Soviet Union's analysis of the United States (and vice versa), East Germany's analysis of West Germany (and vice versa), British intelligence in the early years of the Troubles in Northern Ireland, Israeli intelligence about the Palestinians, and more. Terrorist leaders are not benevolent men inclined to make peace but vicious bullies. The IRA was the Islamic State of its day. Northern Ireland, Iraq, and Afghanistan are similar wars. In these, an insurgency like the IRA/Sinn Fein mix is the main problem. A proven solution is the rule of law, where police intelligence dominates because investigative practices fail. The approach - widely misrepresented and commonly misunderstood - devastated the IRA. Some terrorists were killed, most were in prison, and many were on the run. 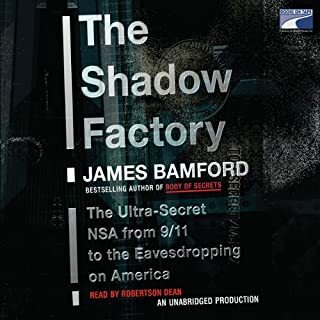 In The Shadow Factory, James Bamford, the foremost expert on National Security Agency, charts its transformation since 9/11, as the legendary code breakers turned their ears away from outside enemies, such as the Soviet Union, and inward to enemies whose communications increasingly crisscross America. Drawing on the individual and collective experience of recognized intelligence experts and scholars in the field, Analyzing Intelligence provides the first comprehensive assessment of the state of intelligence analysis since 9/11. 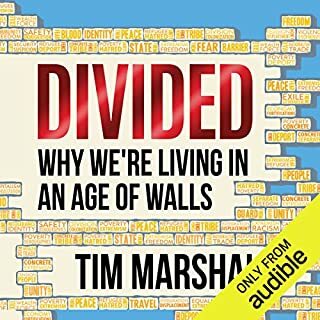 Its in-depth and balanced evaluation of more than 50 years of U.S. analysis includes a critique of why it has under-performed at times. It provides insights regarding the enduring obstacles as well as new challenges of analysis in the post-9/11 world, and suggests innovative ideas for improved analytical methods, training, and structured approaches. The book's six sections present a coherent plan for improving analysis. 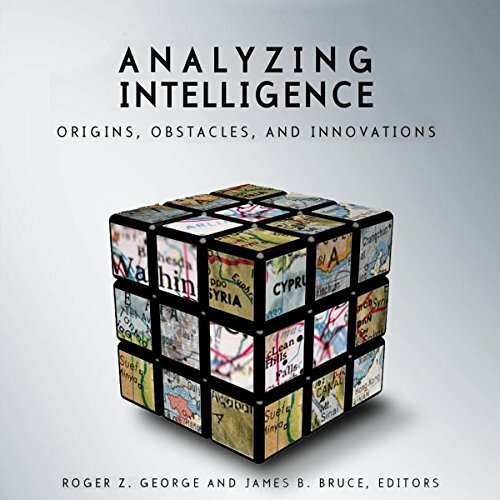 Early chapters examine how intelligence analysis has evolved since its origins in the mid-20th century, focusing on traditions, culture, successes, and failures. The middle sections examine how analysis supports the most senior national security and military policymakers and strategists, and how analysts must deal with the perennial challenges of collection, politicization, analytical bias, knowledge building and denial and deception. 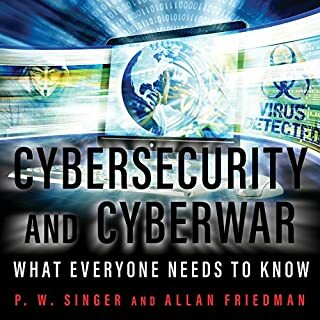 The final sections of the book propose new ways to address enduring issues in warning analysis, methodology (or 'analytical tradecraft') and emerging analytic issues like homeland defense. The book suggests new forms of analytic collaboration in a global intelligence environment, and imperatives for the development of a new profession of intelligence analysis. Analyzing Intelligence is written for the national security expert who needs to understand the role of intelligence and its strengths and weaknesses. Practicing and future analysts will also find that its attention to the enduring challenges provides useful lessons-learned to guide their own efforts. The innovations section will provoke senior intelligence managers to consider major changes in the way analysis is currently organized and conducted, and the way that analysts are trained and perform. The book is published by Georgetown University Press. 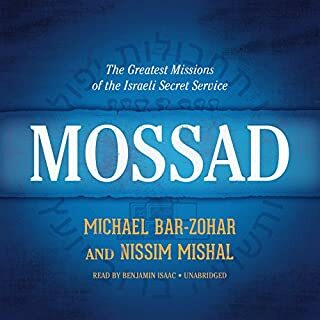 This is the 2008 first edition Audiobook. Dont waste your time, contains a lot less interesting content than the excellent 2014 edition... In this 2008 edition it seems that almost every sentence contains the word "intelligence" which is annoying as it feels like no one is ever gets to the point. Excellent narration but content is lacking. 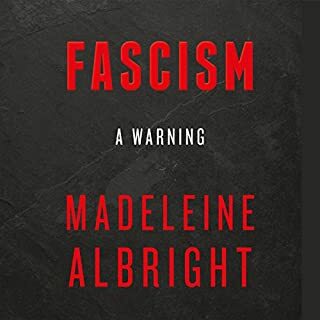 If you are fascinated by the gathering and analysis of intelligence, as I am, then this is a must read. 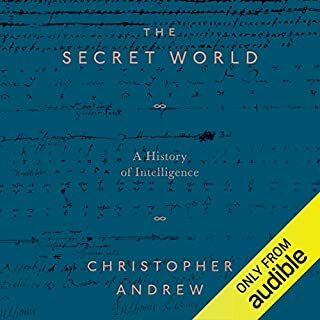 It covers the origins of US intelligence gathering, moves on to some notorious intelligence failures and suggests how to improve the process. 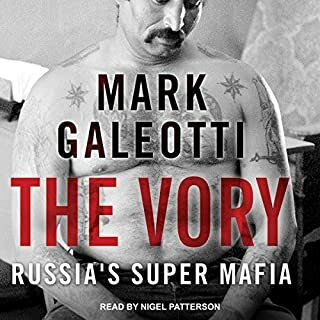 The chapters are written by several different professional intelligence analysts and cover almost all the intelligence agencies. A very geeky good read. Loved it. 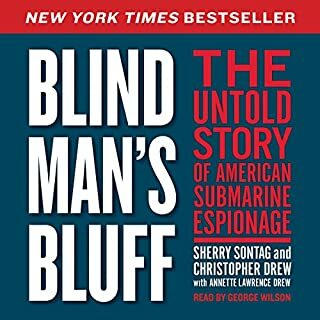 It is a must read for anyone who is exposed to intelligence community in any way. Excellent scholarly work assessing the state of the union of intelligence analysis, and what is required to make it better. Impressively, it covered virtually every topic related to the craft. This book does not cover methodology, but reinforces the importance of professional analysis. 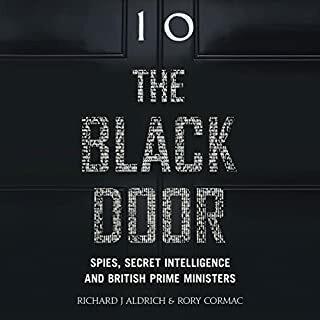 Published in 2008, this book already needs an updated edition and additional coverage on the evolution of domestic intelligence agencies and analysts.